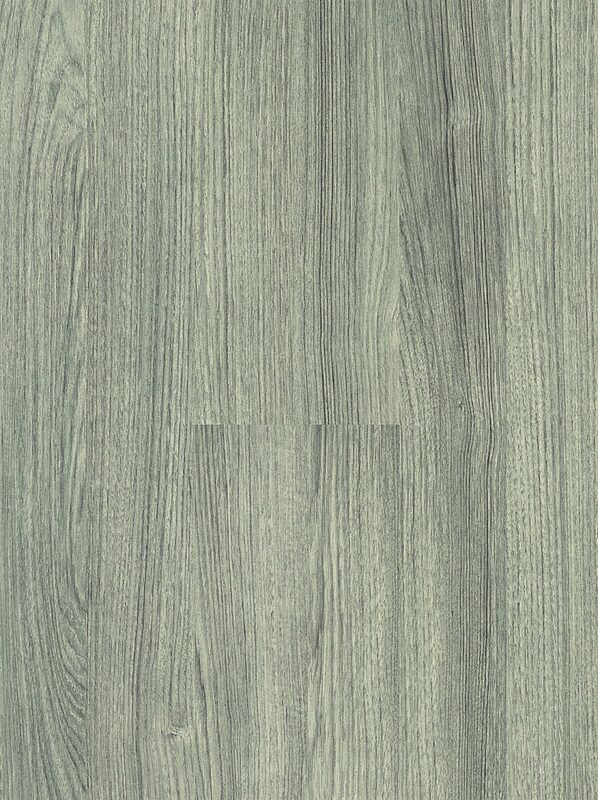 Sumatra Teak AQ210 recreates the look and feel of the eye-catching wood species, but adds a darker grey tone to the design to ensure that the floor will make a lasting impression in any décor. 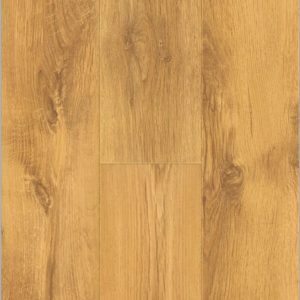 Boasting the recognizable lines of teak wood, this laminate floor will add visual impact to living spaces while also enhancing any room with its elegant design. 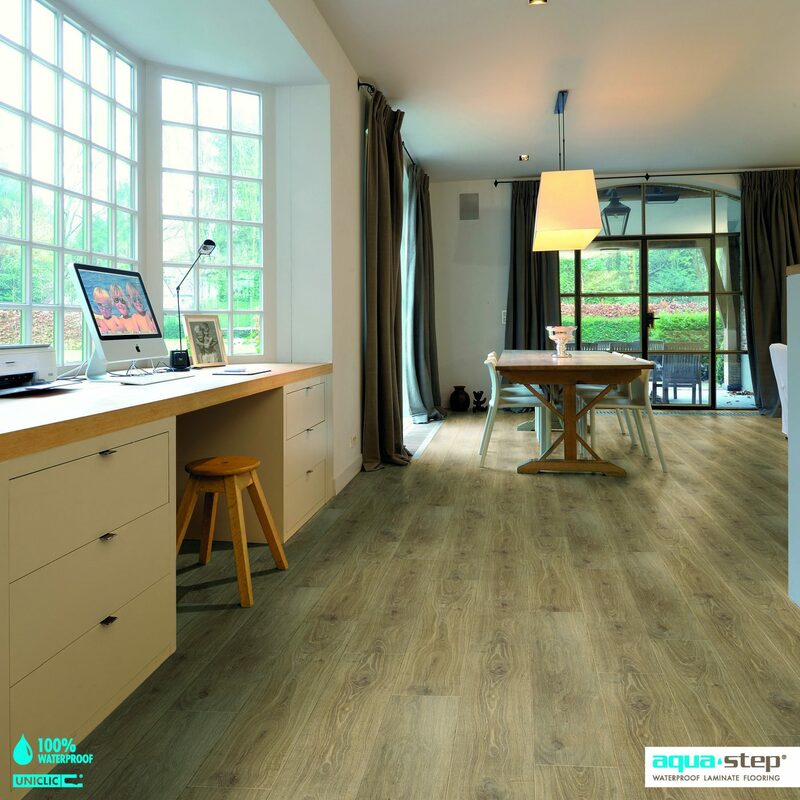 Versatile and practical, this laminate floor blends into classic and modern interiors in equal measure, complementing both darker and lighter colour palettes. 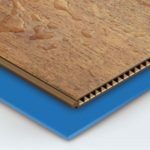 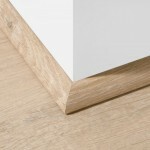 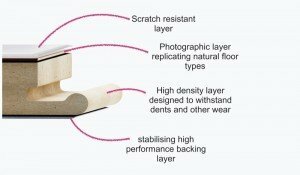 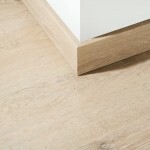 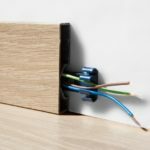 Backed by a substantial 20-year warranty for domestic use, this laminate floor is excellent value.